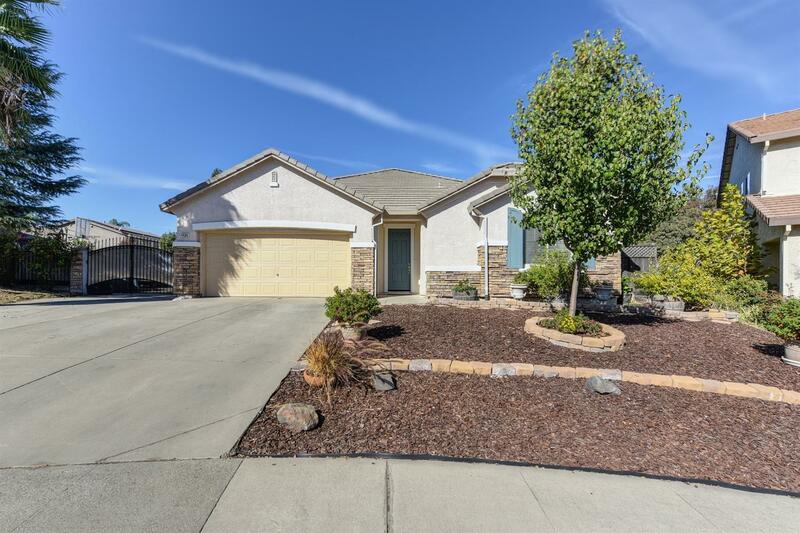 Are you looking for a large 1 story home that is heavily upgraded with a large kitchen and Family room? Looking 4 bedrooms with hard surface floors and in move in condition? How about a HUGE yard with room for RV's, Boats, and extra Cars, plus room for the family to relax under the trees and covered patio? If you answered yes to any or ALL of these questions this house os for you! The home also features high vaulted ceilings, a storage shed, and located close to schools, shopping, and more!